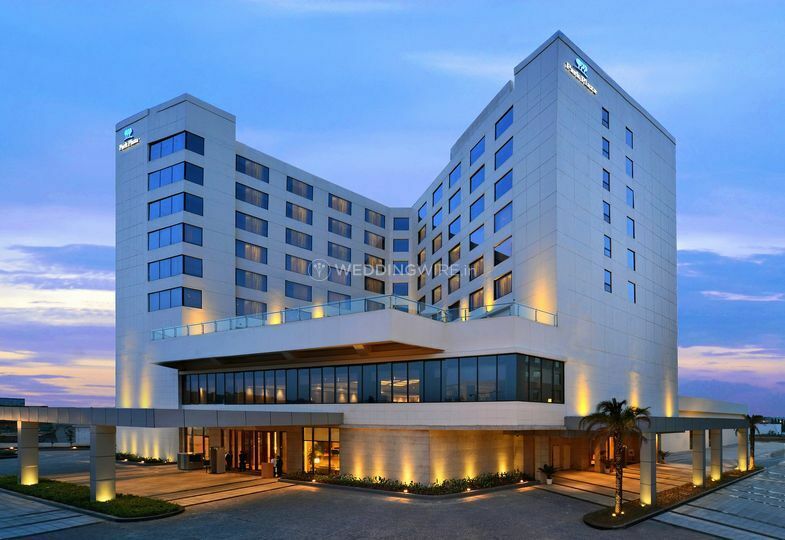 Park Plaza, Zirakpur ARE YOU A VENDOR? 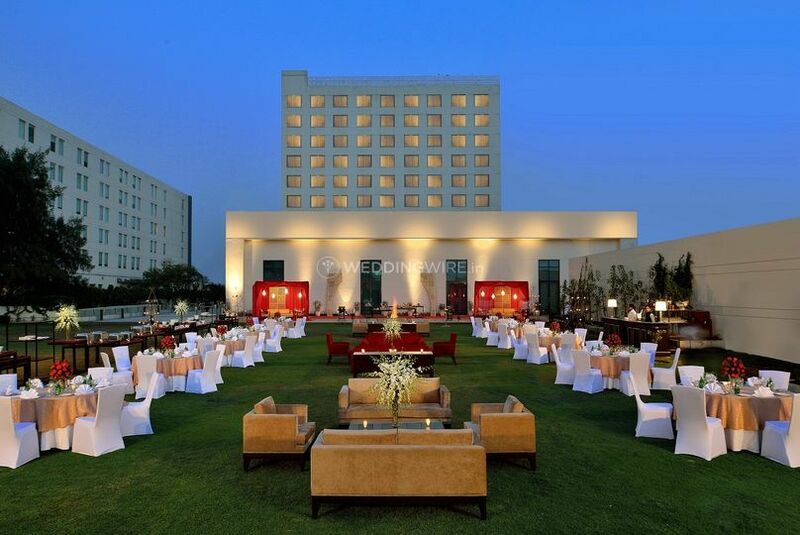 Park Plaza located in Zirakpur is a delightful combination of great event facilities, excellent ambience and world-class hospitality. 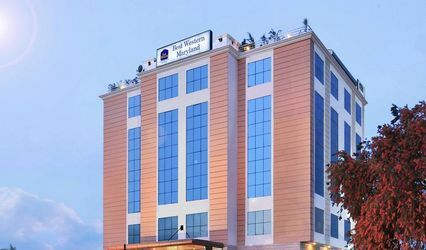 This hotel offers, multi-cuisine restaurants, great view of the city, and comfortable and classy accommodation for its guests. If you are looking forward to hosting a great event complete with dedicated services, Park Plaza is no doubt an ideal choice. Park Plaza also has spacious and well-equipped rooms for you and your guests to relax after the hectic night. 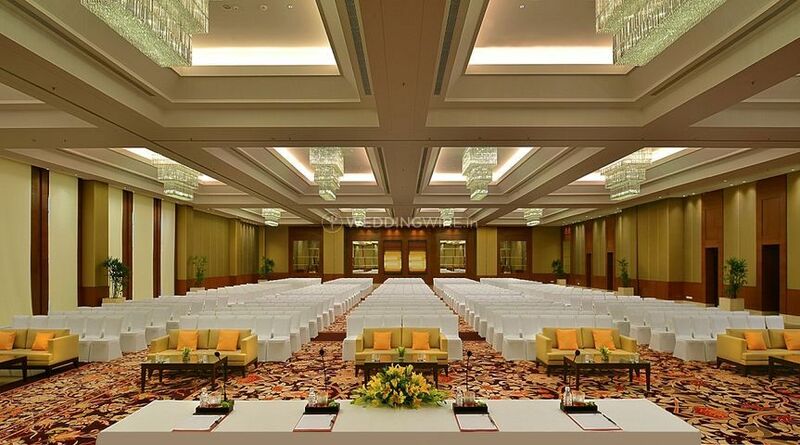 Park Plaza offers radiant occasion spaces for hosting and organising all sorts of wedding-related functions and events. 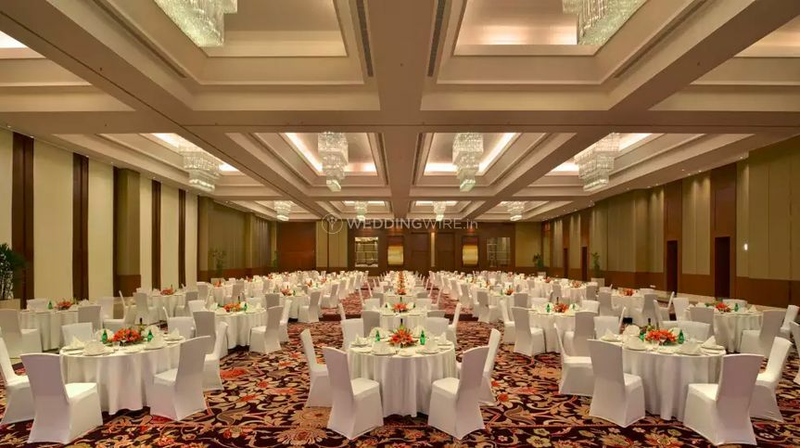 It has an extensive banquet hall, lawns and poolside for you to choose as per the vibe and the type of function you want to organise at this venue. 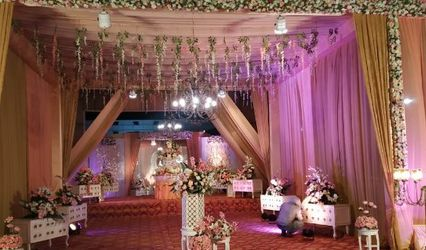 The venue can without much of a stretch host around 10 to 2000 guess at a time and ensures that you can commend your wedding with all your loved and dear ones. They also offer a lot of amenities like furniture, alcohol permit, valet parking, basic lighting, electricity, and backup for your experience to be eventful and smooth. At Park Plaza, you will get a bundle of services and packages that will incorporate everything that you need to design and sort out your occasion splendidly. 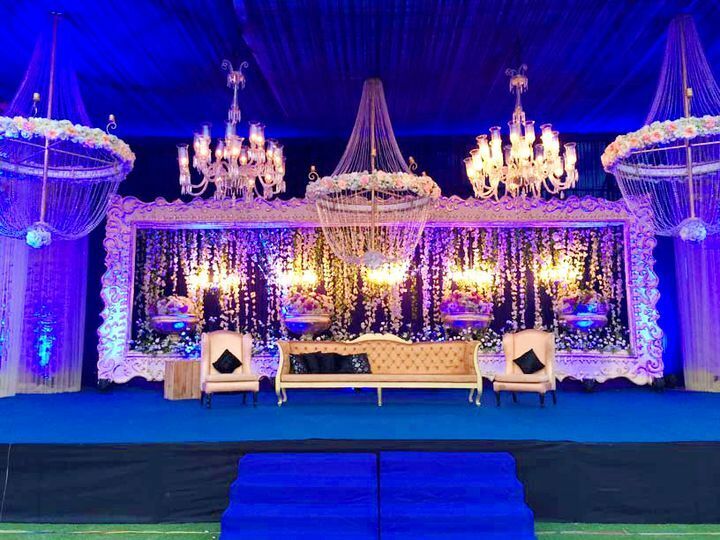 Alongside expert staff to manage everything, services offered at this venue incorporate providing food, light and sound setup, decor services, service staff and exclusive spaces for exceptional occasions. 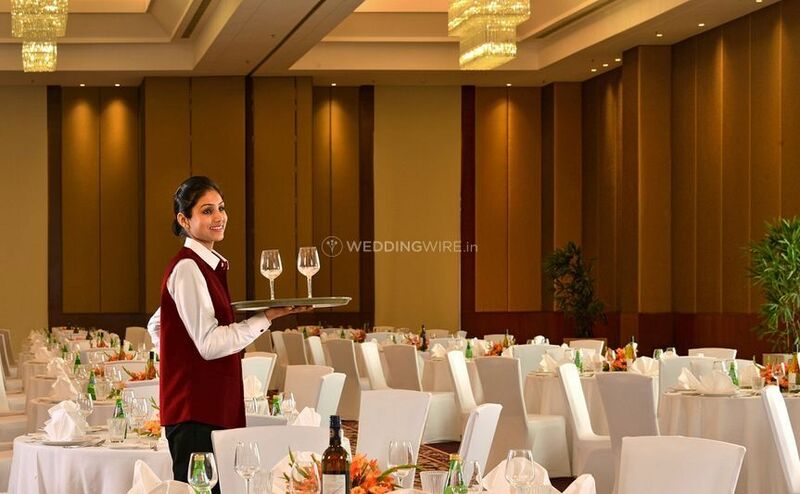 Their service staff will take care of everything ranging from foods and the entire setup so you can make the most of your nuptial ceremonies with no hassles. They do everything they can and leave no stone unturned when it comes to making your grand occasion even more special and a memorable one. 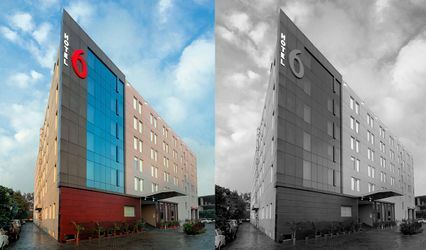 They aim to deliver maximum client satisfaction with their one of a kind management and execution skills and have capacious rooms to offer with modern-day interiors and all sorts of amenities for your convenience. 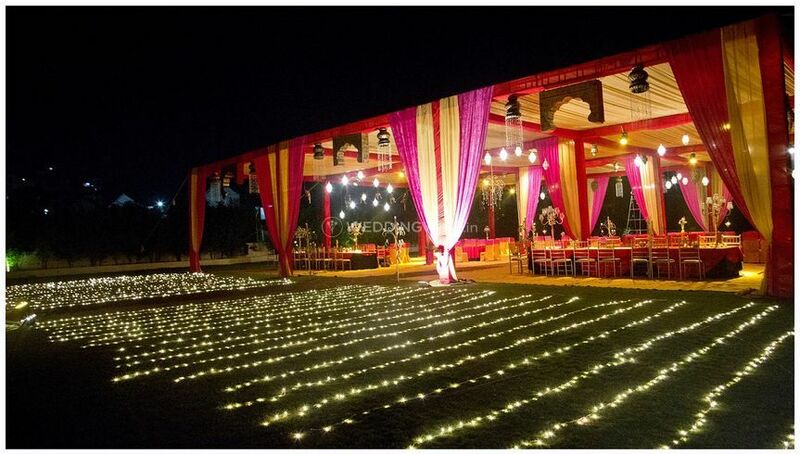 They will surely turn your wedding into a gala event which is worth remembering a lifetime.